Don't laugh: I can cook. Hindi lang halata. I may not be a domestic diva, but I have a few dishes under my belt. I'm not amazing or anything. I just realized lately that I enjoy cooking! It's a welcome break from being glued to little moon almost 24/7. I love my daughter to bits, but sometimes one needs some alone time, you know? So cooking has become my me-time lately. It's therapeutic. Cooking is a hit-or-miss for me. But I think the hits outnumber the misses, judging from my husband's and brother's feedback. I used to be scared to cook for my hubby. His mom is an amazing cook - they used to own a turo-turo famous for their Kare-kare and Bicol Express. So imagine the shoes I had to fill! But I thank God my hubby is one of the kindest people I know - he'll be frank with me if he didn't love what I prepared, but will eat everything anyway. If he didn't love it, he'll say the dish is "okey lang" but didn't make it to his list of favorites. The being frank part is important - I don't want to be deluded into thinking I can cook well! Imagine if I was told my pasta was delicious, and every time there was a party I'd volunteer to bring it! Cringe! So my husband keeps me grounded. 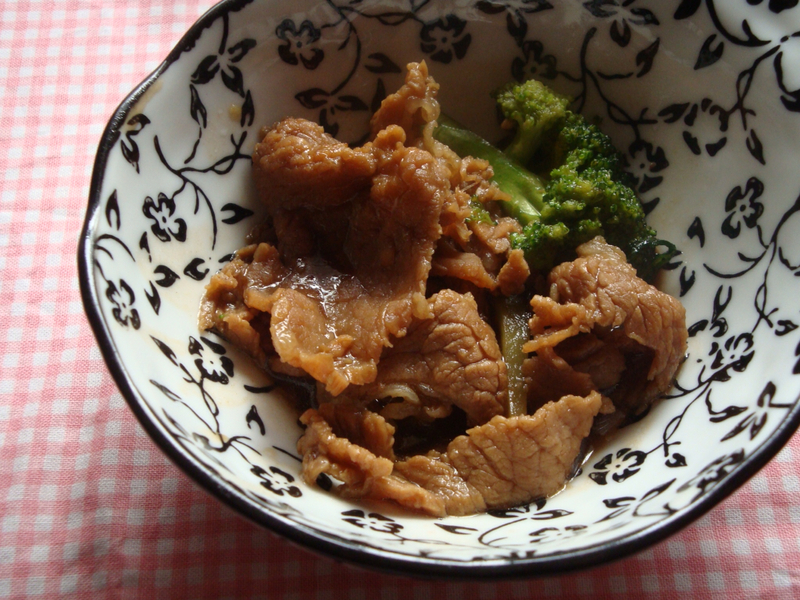 Another dish he likes is my Korean Beef Stew. That one I did bring to a party! Guests loved it. So there, I think I can cook! Not all the time, but maybe most. Hehe. Every once in a while, I'll share with you the hits. This is the first post, and I hope it's not the last! If Jill can cook , so can you ! 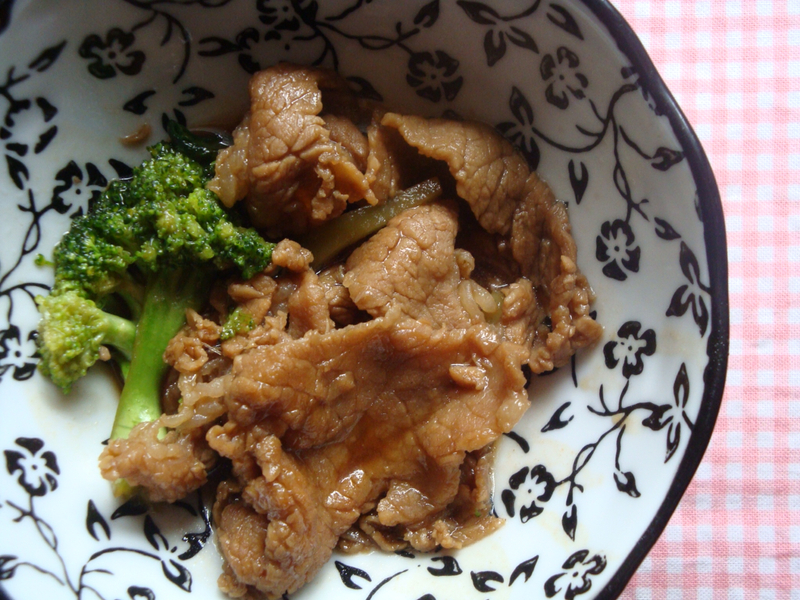 lol You can never go wrong with beef and broccoli :) And your dish looks delicious indeed !